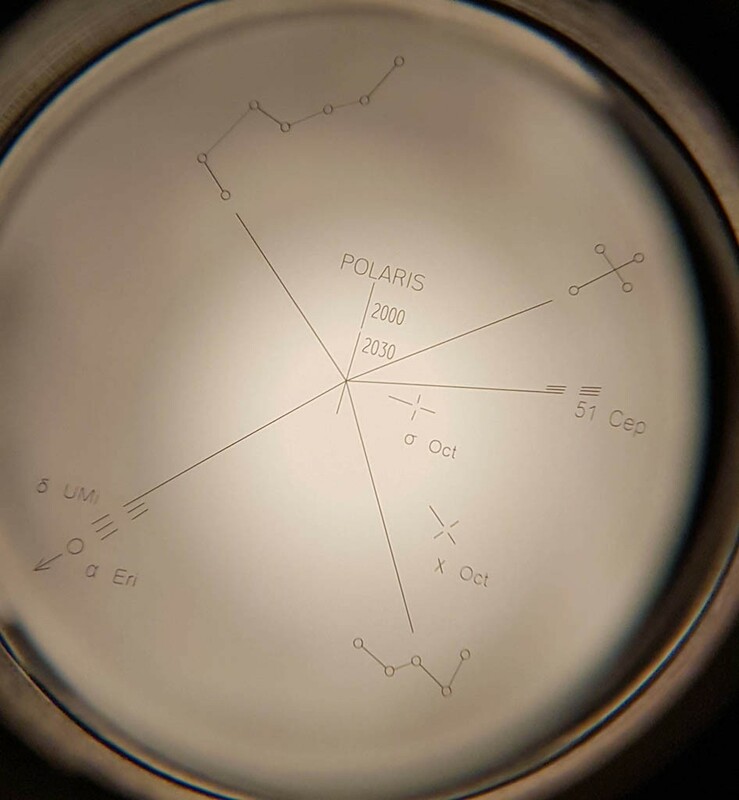 It is always easier to use an iluminated polarscope than one without illumination. You can make polar alignment even more comfortable if you add the PolAmi Polarscope Amici Prism that is available separately. 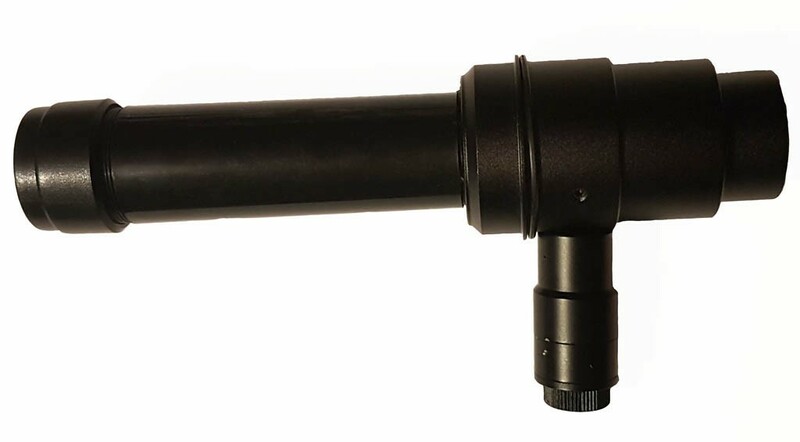 Please note, this illuminated polarscope is not directly compatible with the Vixen Polarie Tracking Mount; it should be used in conjunction with the Lacerta Off Axis Holder for Vixen Polarie. 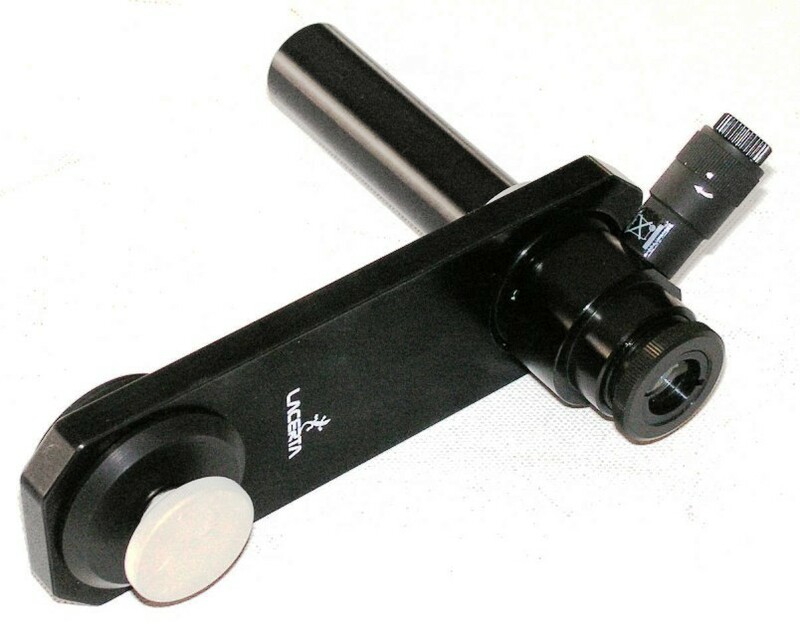 Above image shows the Lacerta Illuminated Polarscope (an alternative, but very similar to this product) installed on the Lacerta Off Axis Holder for Vixen Polarie (optional). 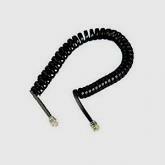 Latter is available separately and not included with this product. If you wanted to use it with a Fornax 10 Lightrack Mark II, you would also need the following adapter for holding and aligning the polarscope. Click here! The second and third images show the field of view of the polarscope. 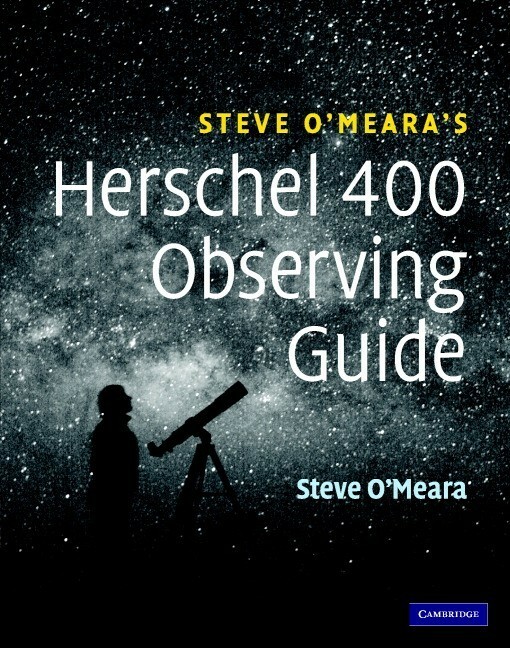 Align the shape of the Big Dipper or Cassiopeia with the shape of the same real objects of the night sky, (i.e. 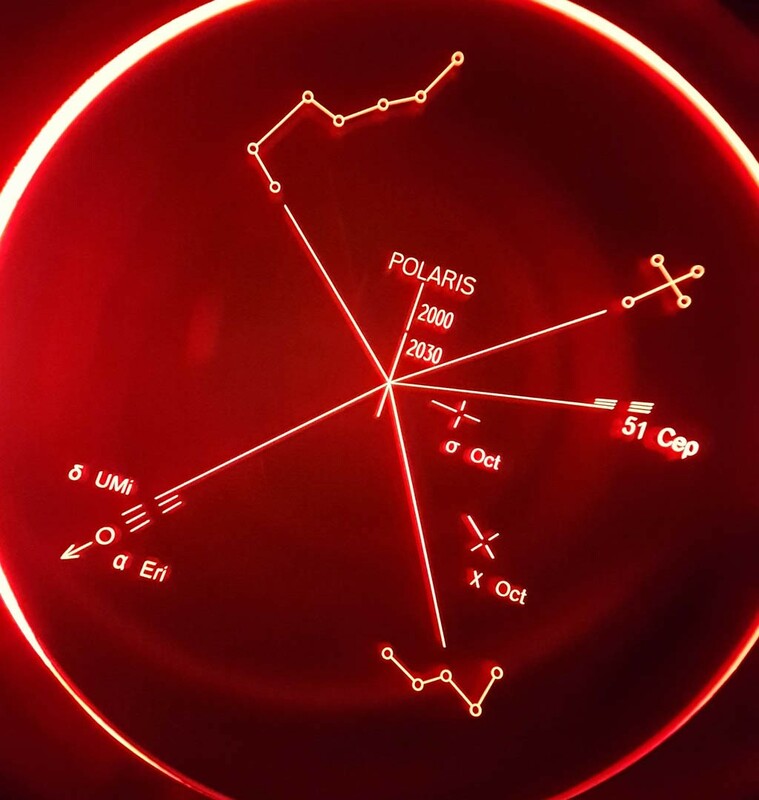 with one eye you can look through the polarscope then close that eye and look with your other eye at the real night sky to see the position of those constellations), then move your mount so that Polaris falls into that gap on the line next to where it says 2000 - 2030. It's done. 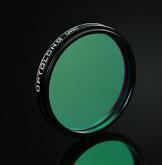 Optolong UHC Ultra High Contrast Filter 1.25"